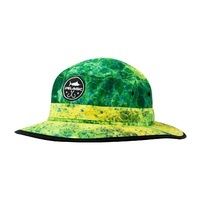 $10 Shipping Australia Wide. Free for orders over $200!! 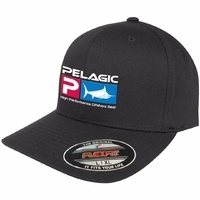 Help other Pelagic Gear users shop smarter by writing reviews for products you have purchased.